Thank you so much for stopping by and congratulations if you are expecting! Organic Bebe Photography™ specializes in maternity, newborn, and family photography. 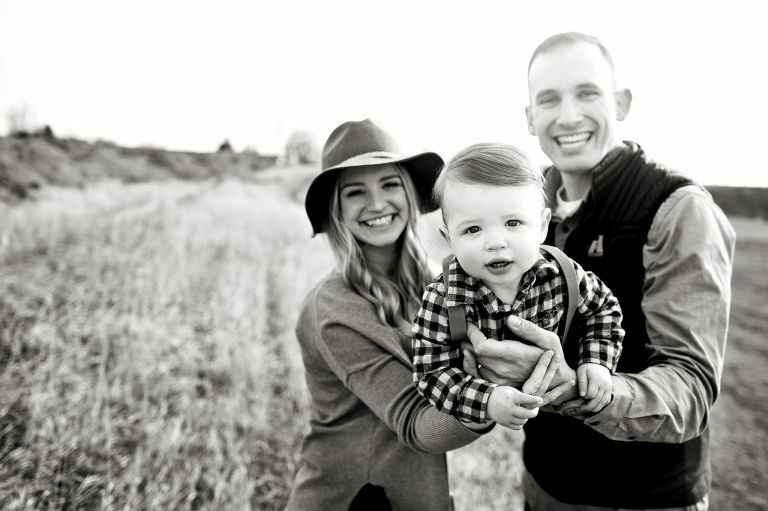 I love photographing the amazing families of Northern Colorado! 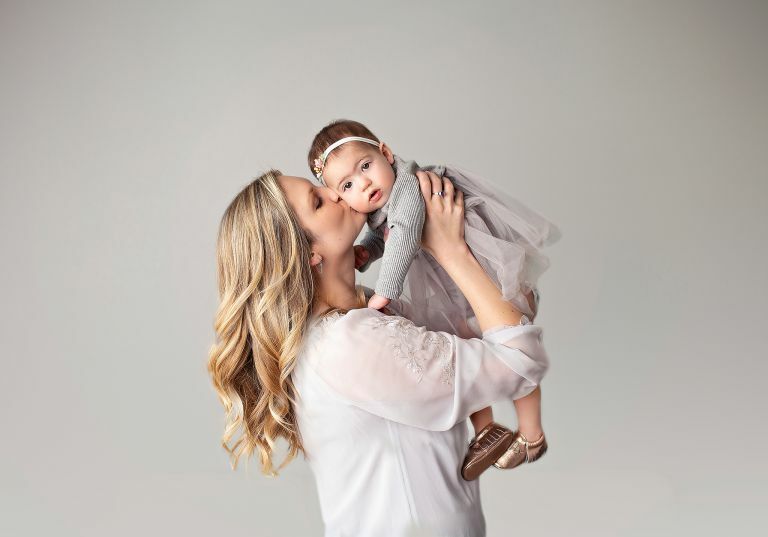 You can book a single session or opt for our collections that will follow your growing family from your maternity session to your baby's one year session. 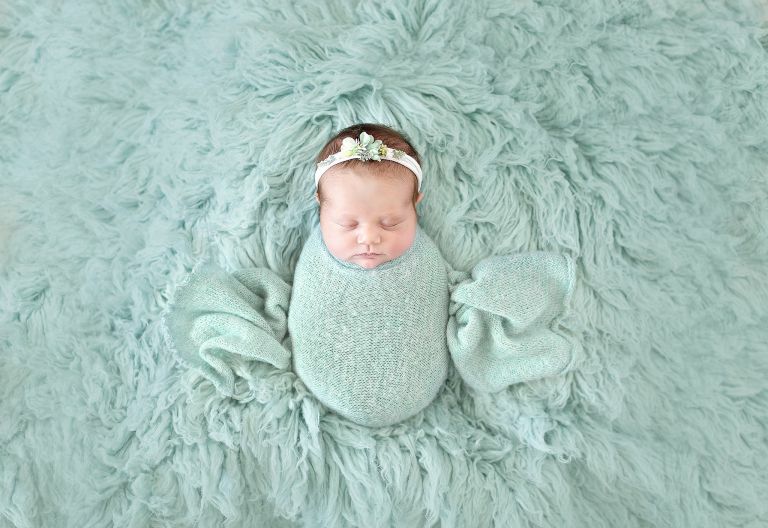 The studio is tailored for our posed newborn and milestone sessions. My studio provides an extensive line of custom organic hats, wraps, tie backs, props and anything else you could imagine for your session. 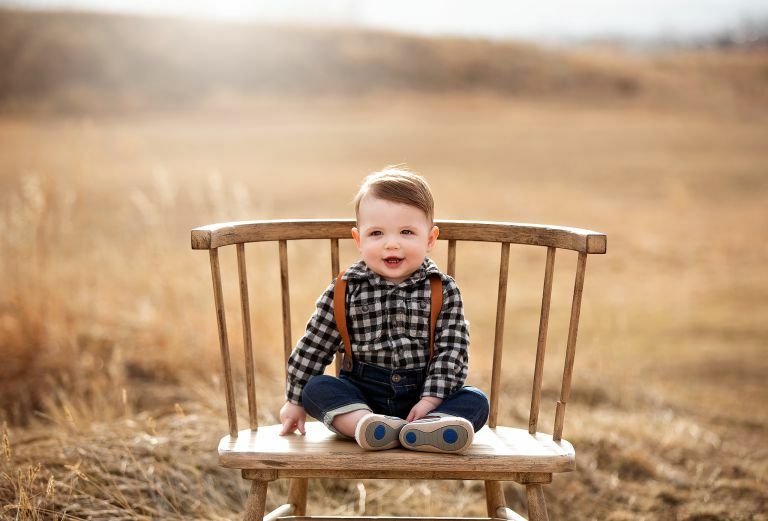 You will find the comforts of the amenities of your home nursery to make your session optimal for both you and your baby. 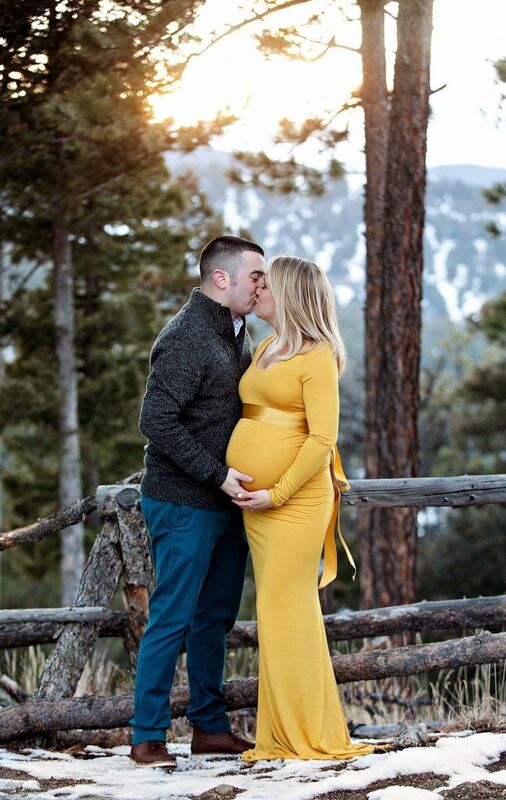 There are so many beautiful locations around Northern Colorado for outdoor sessions but we can always do a session at a location that holds special meaning to you and your family! Take a look at my recent sessions and portfolio to get a feel for my style. I have been photographing families for over nine years now and love what I do even more than ever. As seen in 'Fit Pregnancy' and 'Click' magazines. It is highly recommended to book your maternity and newborn session(s) between 16-20 weeks of your pregnancy as I am typically booked a few months out. Due to the unpredictable nature of delivery dates, I take a limited number of newborn clients each month in order to give each client the best availability and experience for their session. 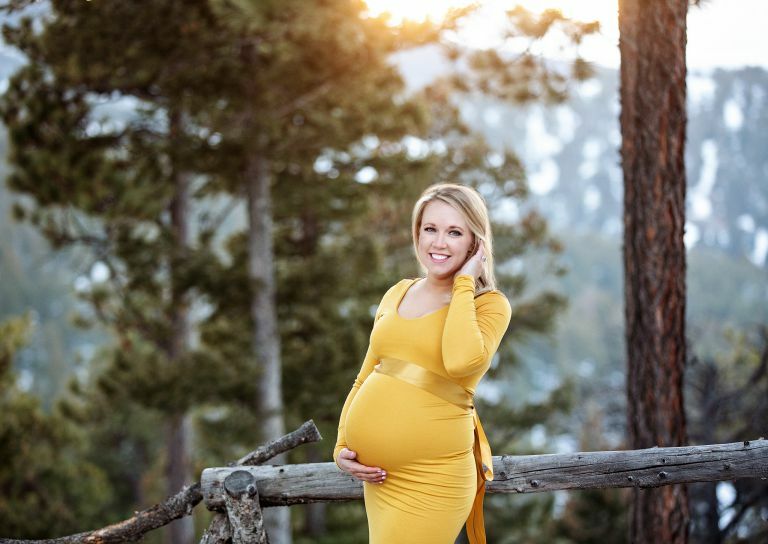 Maternity sessions are typically done between 28-34 weeks of pregnancy. 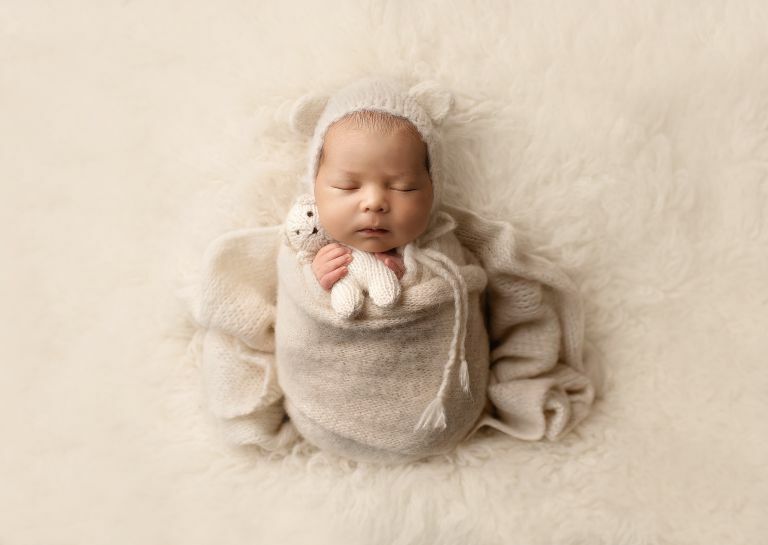 Posed newborn sessions are best before three weeks of age, usually preferred between 5-14 days. This ensures we have a sleepy little one who loves being in these squishy poses. 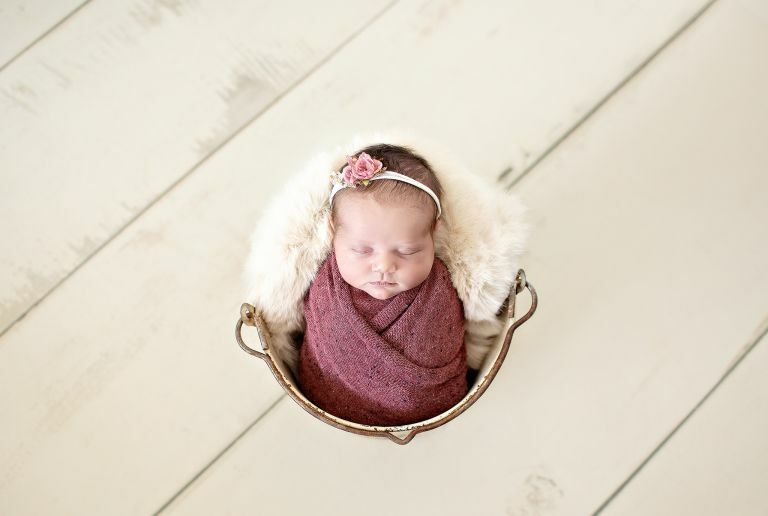 These are the styled sessions where your little one is the main focus and posed in adorable wraps with props. Parent and/or sibling poses can be incorporated at no additional fee. 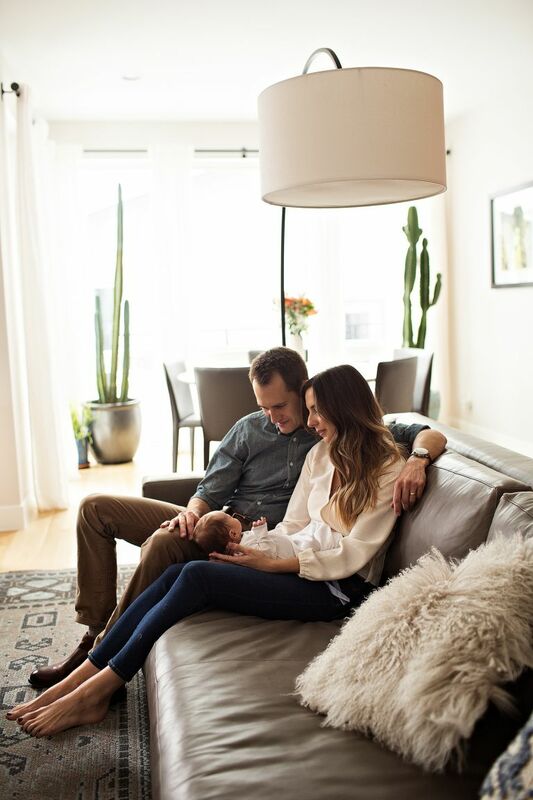 Newborn lifestyle sessions can be scheduled anytime in the first month of life, and are typically done in the comfort of your own home. This allows us to capture all of the beautiful details of your nursery that you've worked so hard to complete during your pregnancy! Our milestone and family/lifestyle sessions generally require booking four to six weeks prior to your desired session date. Milestone sessions are perfect for when your little one is able to sit unassisted, crawling, or is turning one. Lifestyle sessions are done in the comfort of your own home, and are geared towards an authentic representation of your family and the candid moments that genuinely happen in your life. Lifestyle sessions are perfect for smaller ones who do not want to sit or be told to smile or be posed. I find that we get amazing photos that highlight those special lifestyle moments! Family sessions can be booked outdoors or as a Lifestyle session. Clients are more than welcome to bring a special family quilt, antique toy or perhaps a fun treat to share during these sessions. Once your session is complete, your hand-picked and edited images will be presented to you in an online gallery, for your convenience. You will be able to view and order from our digital and luxe art collections. "We had Amanda take our maternity pictures, newborn pictures, and fall family pictures. Every photo shoot has been amazing. She is so personable and easy to work with, and most importantly, she takes consistently beautiful pictures. Her skill and knowledge of photography is apparent in every shot. With other photographers, we have been disappointed in lighting and the way we were positioned, etc. but Amanda knows how to position people so their best features are accentuated. I highly recommend her and consider her our "forever" photographer." "Amanda is amazing! The clean, crisp quality of her photos are exactly what we were looking for! 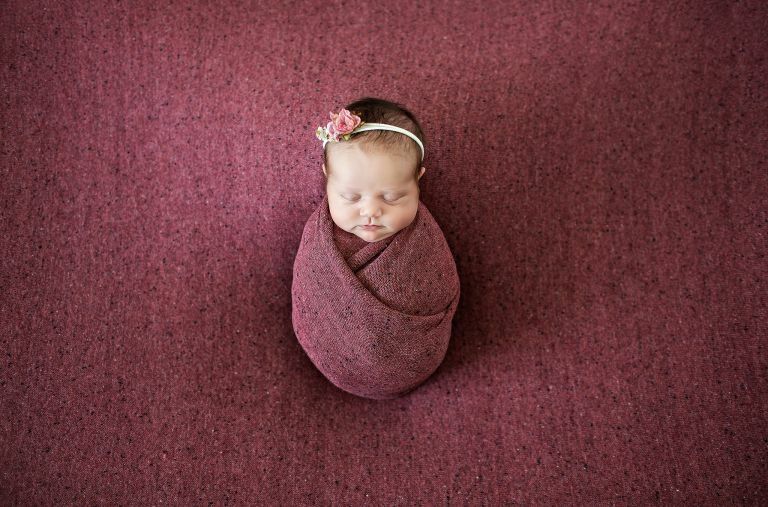 We have done everything from newborn to maternity and family photos with her. She is incredibly talented with a style that I adore! Thank you so much Amanda! We love your work and every moment that you have captured for us!" 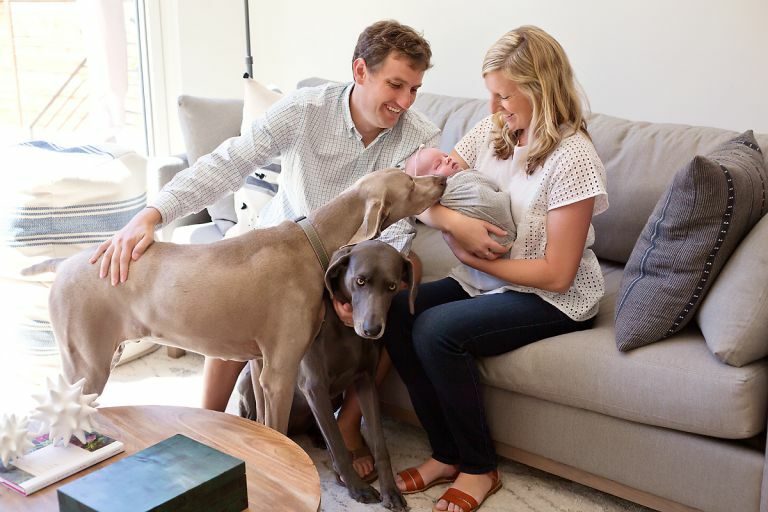 "Amanda has been doing family photos for us for a little over 2 years - everything including Christmas card photos, newborn photos, extended family shots, and cake smashes. She is amazing with our kids, very patient, and an absolute artist with her shots. I love that we've found somebody that we can trust to capture each chapter of our lives as a growing family. I highly recommend her!" 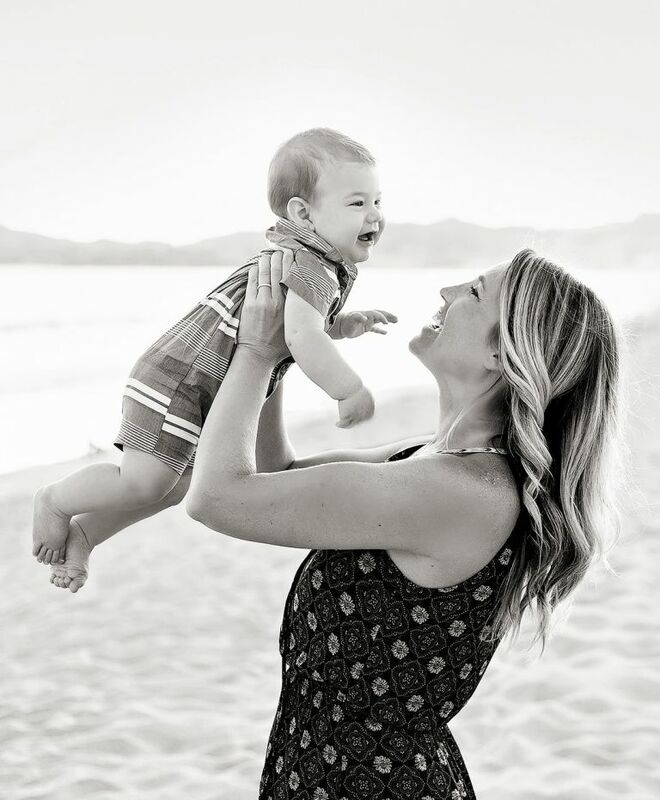 "We have been having Amanda take our pictures for over 4 years now, she is simply the best! I will never go anywhere else. Every time I see our pictures they're even better than I'd imagined, she just truly does beautiful work. You can't put a price on these images she captures for you. We've recently moved to Nebraska and getting ready to make a trip back to Colorado to have our engagement photos done, very excited! Not to mention working with her is so much fun. If you are lucky enough to get an appointment with her you will not regret it!" 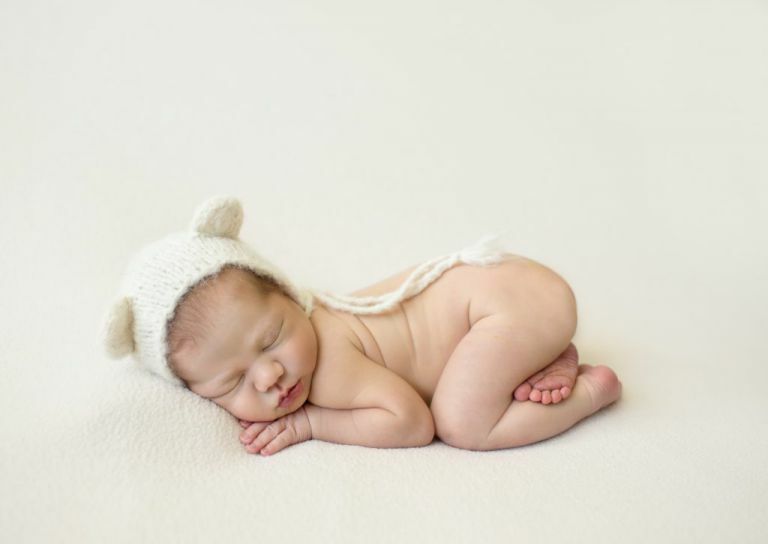 "Did newborn photos for our little boy....absolutely stunning. I am by no means an emotional man, but watching the care and time she spent with our little guy was something to behold. The gallery we received was more than we ever could have imagined, and I still get teared up when I see how precious he looked in all of his photos. Amanda truly is the baby whisperer! Her prices are also very reasonable given how much detail and expertise she has, and she was very fun to work with to boot. Thanks again Amanda!" 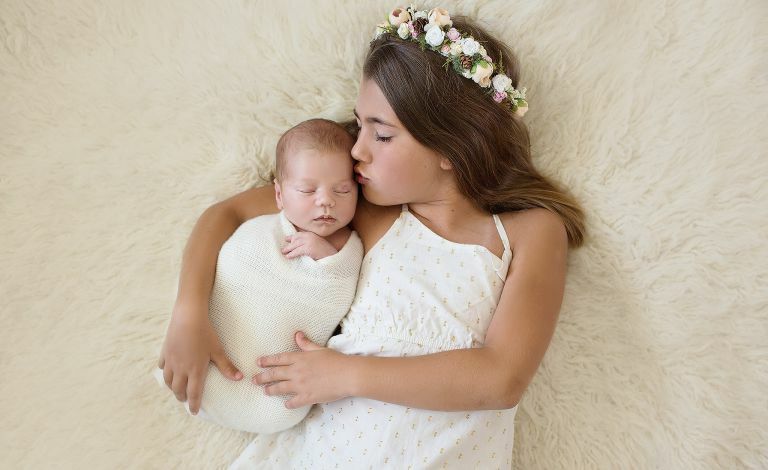 "We love Organic Bebe Photography! Amanda is an absolute dream to work with! Her personality and sense of humor make our sessions feel like meeting up with a friend, just relaxed and stress-free. I have two young children, who aren’t always the most cooperative pair, and she is able to get the best images of them, whether they be smiles or natural candids. Amanda has nailed each of the 20+ shoots my family has booked with her. The memories and milestones she has captured for us are treasured; we will continue to work with her right up until she is photographing our daughter’s wedding!" Thank you so much for stopping by. 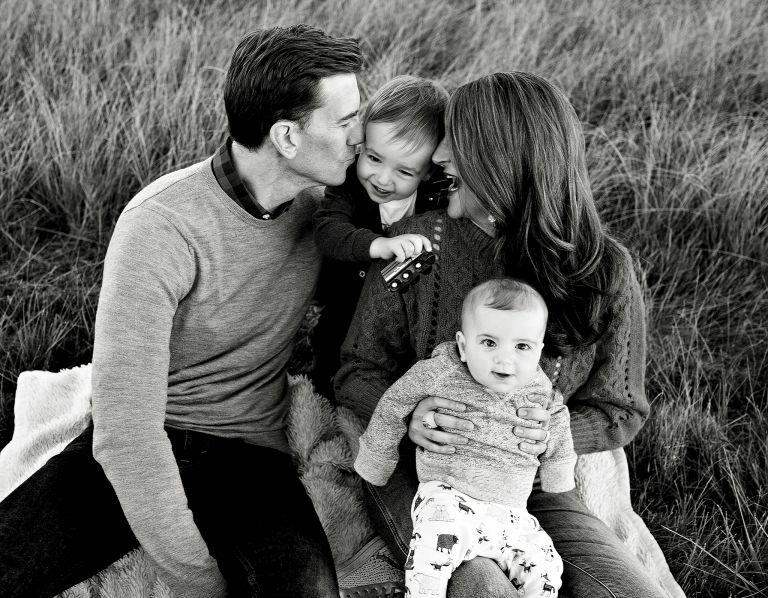 Please leave me a note so we can chat about the perfect session for you and your family!